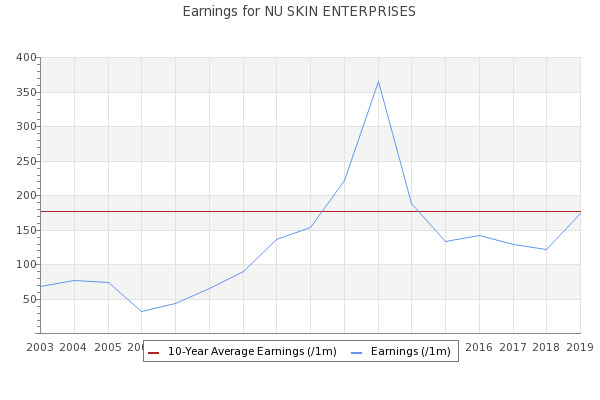 Is Nu Skin Enterprises, Inc.'s (NYSE:NUS) ROE Of 16% Impressive? Nu Skin Enterprises, Inc. (NUS) stop its trading day at $49.77 with -0.44%. The firm exchanged a volume of 0.71 million shares at hands.